We will be understanding, patient and kind at all times. We will work with your dog no matter how long it takes and we will be honest with you about your dog’s experience. We believe that humanity should come before vanity. Above all, we will love your dog like one of our own! We offer Full Spa Days, Express Spa Days, and Extras. Pricing and length of time vary based on breed, size, and personality. Bring your furry friend in for a relaxing day at the Rustic Paws where they can enjoy a warm bath and a new haircut! 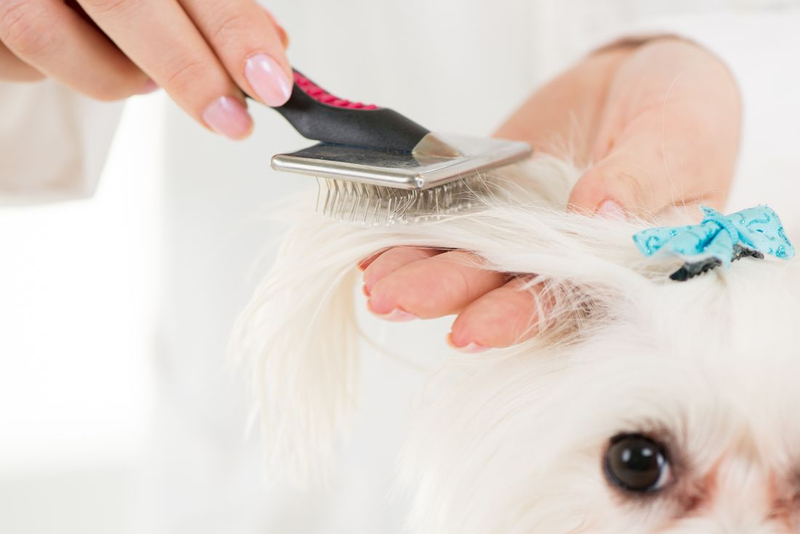 Our experienced staff will ensure that your pet leaves looking nothing less than perfect. * First groom for puppies and all adopted pets with documentation are FREE! * We groom all breeds!